Quantum are a massively Dynamic, Versatile and Fun band! A four-piece band with a Big Sound! Quantum are a massively Dynamic, Versatile and Fun band! A four-piece band with a Big Sound! Performing together for the past 8 years means the chemistry on stage is fantastic. The setlist is brilliantly broad with music from every genre including Rock, Country, Swing, Pop, Motown, Funk and Disco. The setlist is tailored to ensure that every single member of your wedding party has an amazing night. 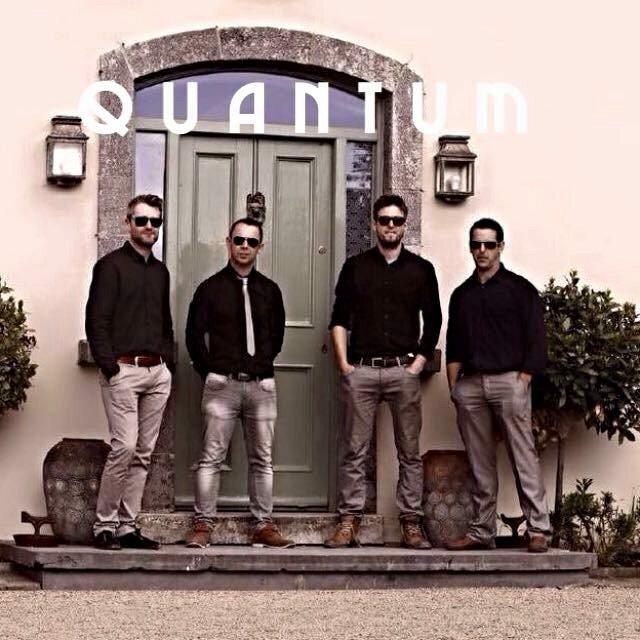 Quantum guarantee a full dance floor and top class music from start to finish.